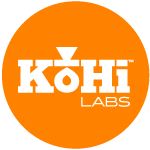 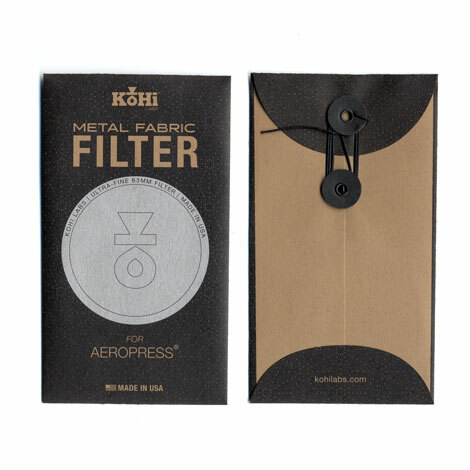 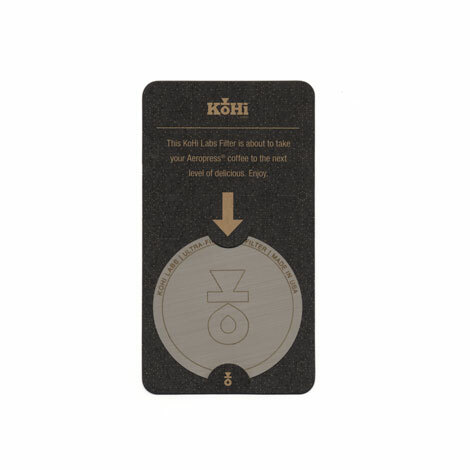 KoHi Labs™ metal-fabric filter designed for the Aeropress® coffee maker. 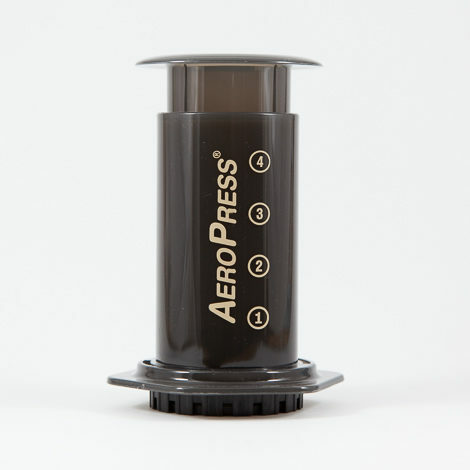 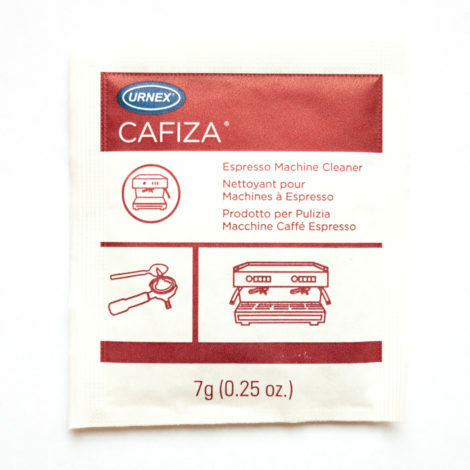 Our re-usable, ultra-fine, filter brews a clean cup with no paper taste or waste. 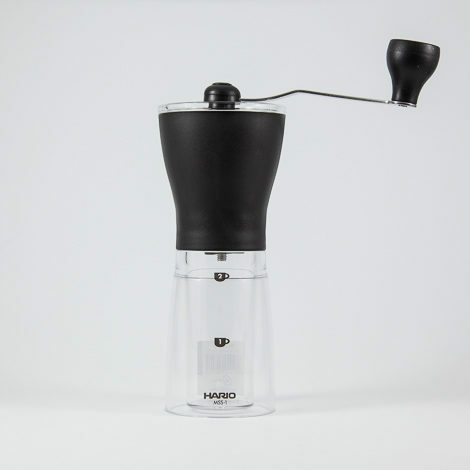 Taste brighter notes with an identical mouth-feel to a paper filter brew.